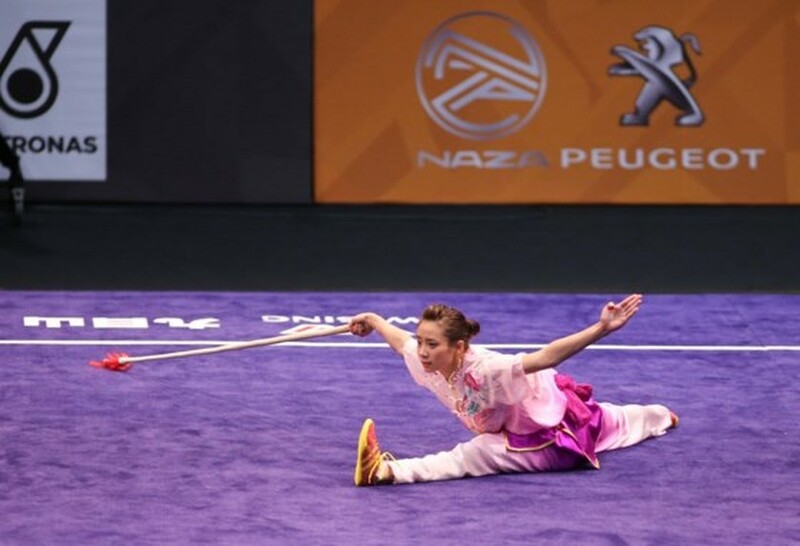 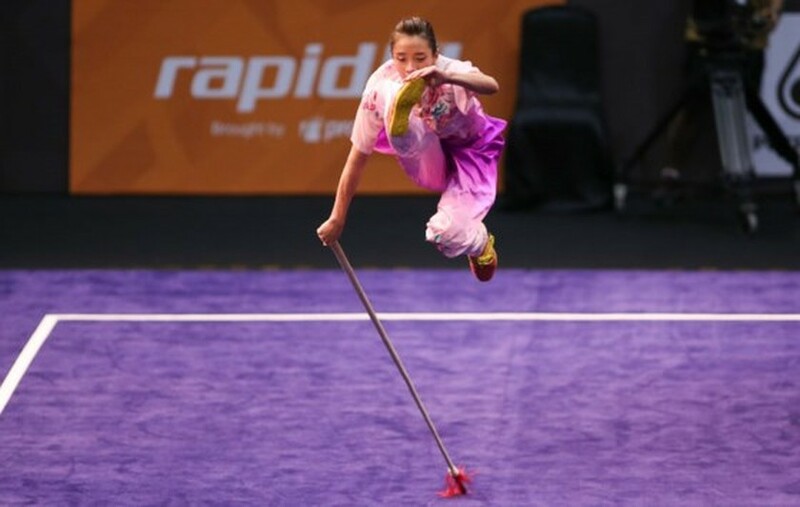 Wushu athlete Duong Thuy Vi won the second-gold medal for the Vietnamese sports delegation this morning at the on-going SEA Games 2017 in Kuala Lumpur capital of Malaysia. 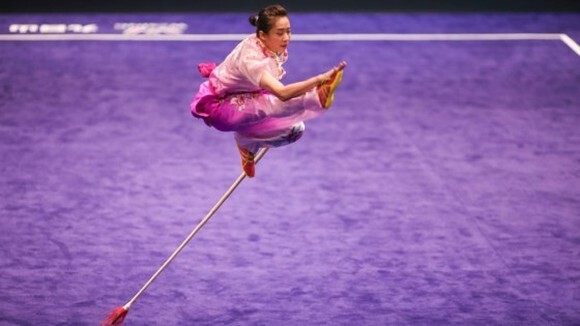 Thuy Vi earned 9.67 points to grab a gold medal in the individual women’s quiangshu event. 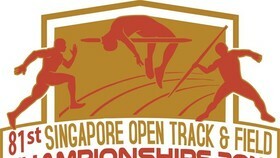 The silver medals went to the host country Malaysia. 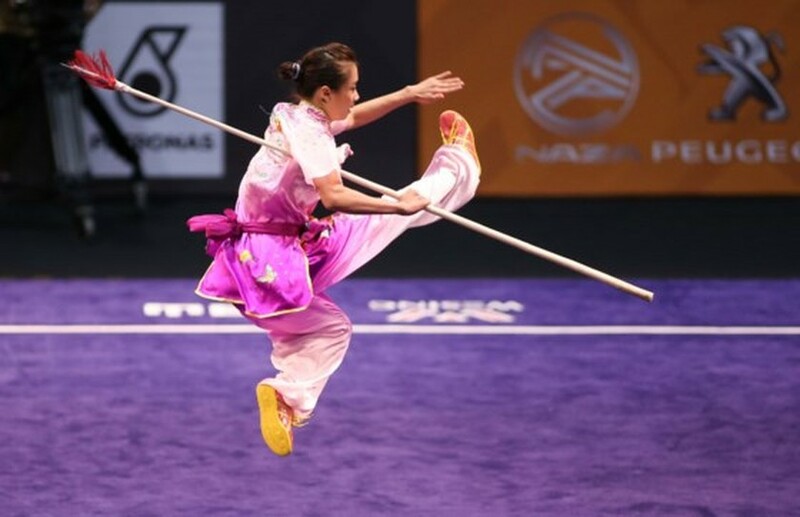 Yesterday, Thuy Vi owned a gold medal in the women’s Jianshu event. 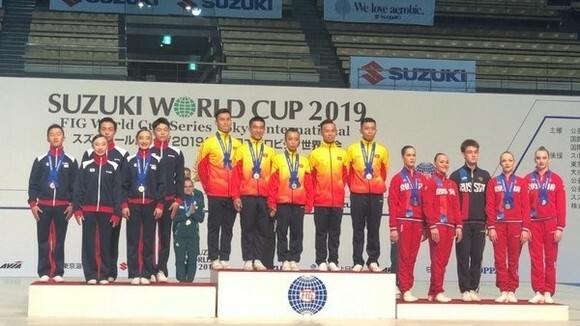 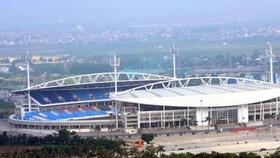 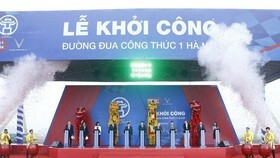 By this morning, the Vietnamese sports delegation was ranked the fourth position in the medal tally with total six gold, three silver and five bronze medals.